The best college basketball teams...ranked by their Mascots! There aren't many casual NCAA fans. You're either really into college hoops . . . or you know virtually NOTHING about it. And yet, EVERYONE wants to fill out a last-minute March Madness bracket. 65 - 68. The Villanova Wildcats. . . the Kansas State Wildcats. . . the Kentucky Wildcats. 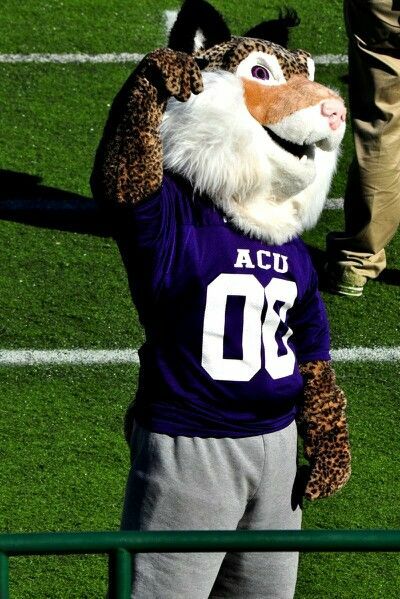 . . and the Abilene Christian Wildcats.